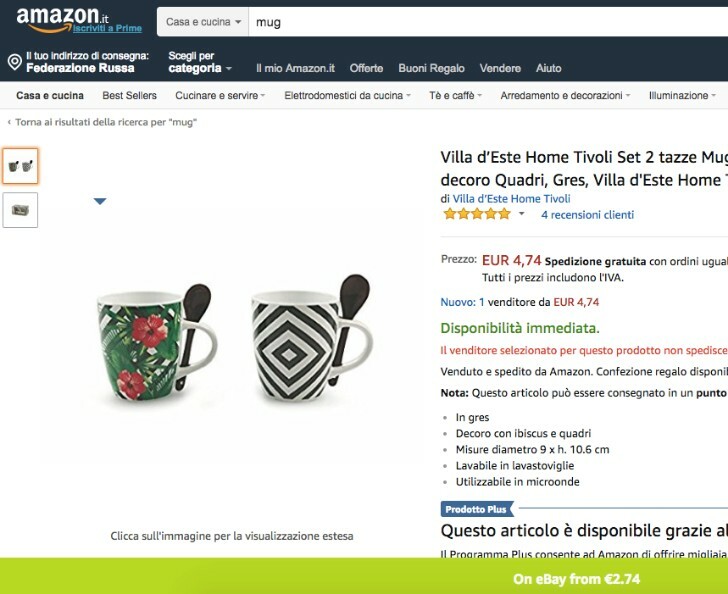 AMZScout presents a new Chrome extension - The Amazon Smart Shopper! Amazon Smart Shopper searches for better prices on eBay while you are shopping on Amazon. This tool is perfect for retail arbitrage sellers or Amazon buyers. The best part is it’s absolutely free! How Does Amazon Smart Shopper Work? Amazon Smart Shopper displays a small notification if the product is cheaper on eBay. The Notification pops up whenever a product is sold on both platforms when browsing through Amazon’s website. 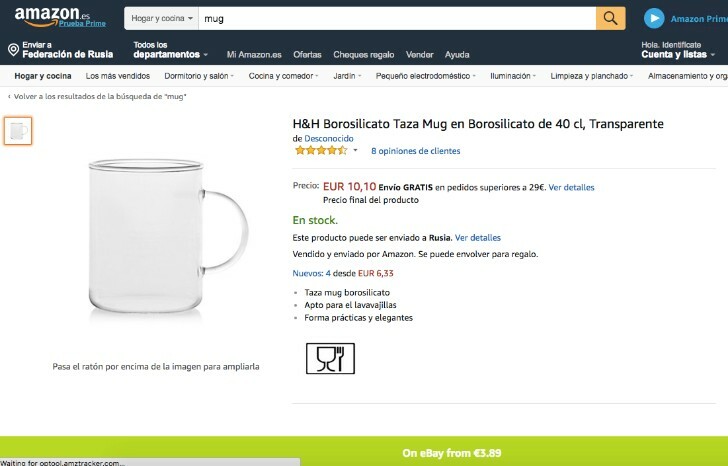 The extension works for all Amazon marketplaces. To use the extension, go to the Amazon website. You can open a product page, or stay on the search results. Click the extension button next to the address bar on the top right corner of your Chrome browser. Products that are available on eBay will have a small green notification bar on top (if you are on a search results page), or at the bottom of the page (if you are on a product page). Retail arbitrage is when you find a product on sale or clearance somewhere and sell it on Amazon at a considerably higher price. The price difference, after subtracting shipping cost and other expenses, gives you a profit. Why is retail arbitrage possible? There are few reasons… The largest reasons are sales, offers, and clearances. Some people don’t care as much about the price of a product as they do about convenience. It’s easier for them to purchase on Amazon. Retail arbitrage can be time consuming and difficult. On the other end, it doesn’t require a large investment. In this video you can dive into the world of retail arbitrage and hear from experienced arbitrageurs. If you choose retail arbitrage, the main investment is your time. The tools that AMZScout now offers can help save you some of this precious time for free! 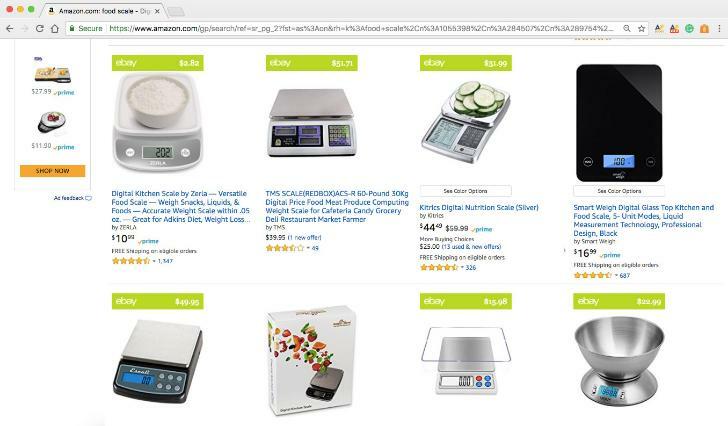 Amazon Smart Shopper can be used by FBA sellers during product and niche research. It is always a good idea to compare prices on eBay and Amazon. If a price of a particular product on eBay is significantly lower than on Amazon, it may signify an upcoming price drop on Amazon. 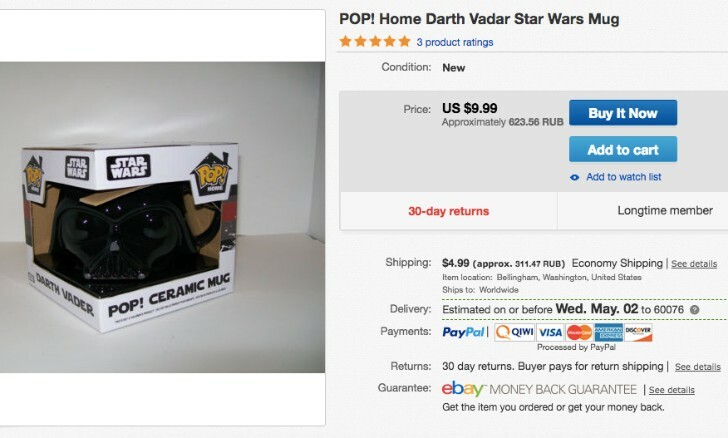 Check price history and determine why this product is cheaper on eBay. Amazon Smart Shopper can save you money while you are shopping on Amazon! You will never miss out on a lower price! 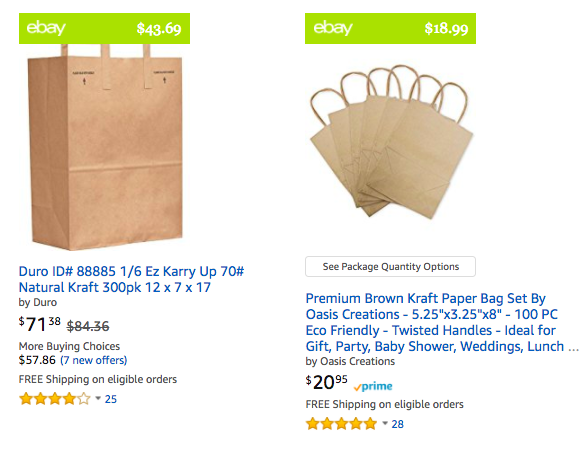 Just add the Amazon Smart Shopper extension to your Chrome browser, and click on the extension whenever you want to compare prices. Saving even a small amount of money is always desired! Amazon Smart Shopper is aimed for those who participate in retail arbitrage as well as for buyers. Just add it to your Chrome browser and enjoy its benefits!